iPRONTO, a novel blockchain project makes use of the decentralized technology to forge the right connections for entrepreneurs and startups to turn their ideas to a viable product or a business. 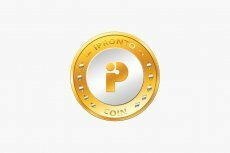 The platform, built over Ethereum blockchain is powered by a native token – iPRONTO Coin. The platform is going to open its token crowdsale soon, to fund development of the entire ecosystem. Disclaimer: Due to current regulatory conditions in certain geographies, the iPRONTO token sale will be unavailable to the residents of United States, China, South Korea, Singapore and other countries where the participation in ICO and token sales are banned. 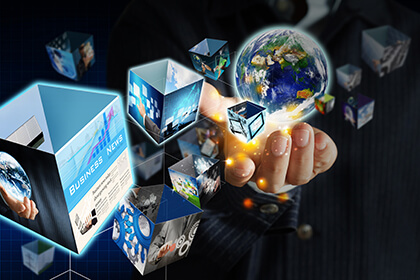 Idea Paradise Technologies is the source of this content. Virtual currency is not legal tender, is not backed by the government, and accounts and value balances are not subject to consumer protections. This press release is for informational purposes only. The information does not constitute investment advice or an offer to invest.